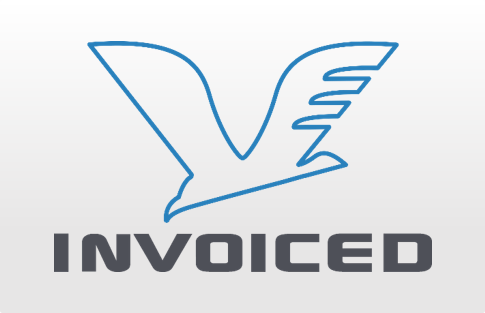 Invoiced is a tool that offers various features to small business owners and free lancers. 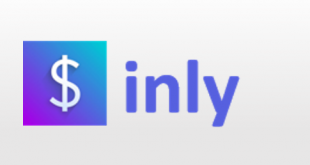 It helps users to create personalized invoice, allow users to accept online payment easily by just a few clicks. It basically ensures that businesses receive payment on time and to accomplish this a complete workflow is prepared in which customer will receive their invoices thus making more convenient for them to pay. 30 day free trial is available for all subscriptions. 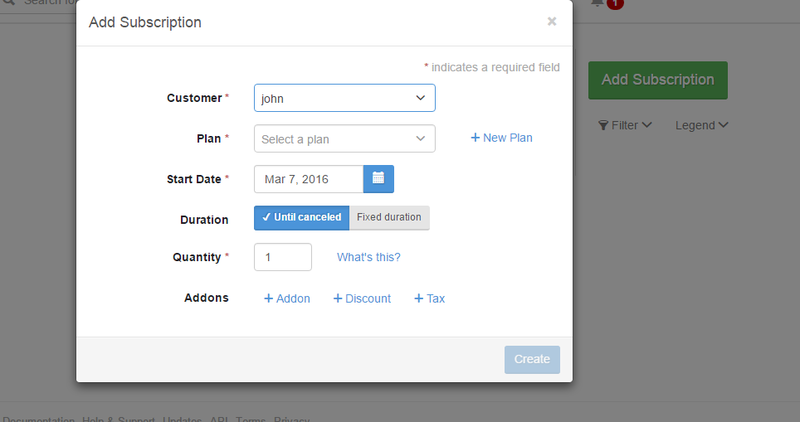 This feature allows users to create an invoice, documentation and helps them in inviting their team. This feature help business owners and free lancers to add new customers. Customer details are required that include customer name, id, email, colllection mode(automatic or manual), payment terms. Other details include postal address,country. Phone etc. 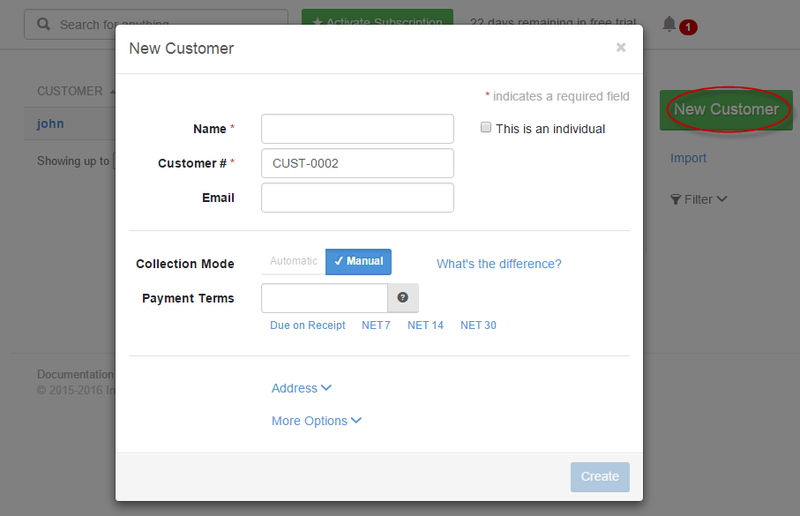 On clicking new customer option the form arises in which details of customers need to be filled. This feature of invoiced help users to create invoices in which details such as item, quantity, rate, amount has to be filled. Line items option helps customers to add items of their choice or they can select from a catalog. 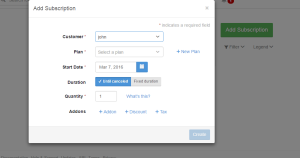 This feature helps users to subscribe to any plan according to their requirements.They need to fill certain basic information such as name, plan, start date, duration etc. for taking new subscription plan or changing their existing subscribed plan. This feature provides customers with the online payment option. As soon as customer details are added it redirects to other details of payment page and as per the plan and subscription the customer needs to pay. 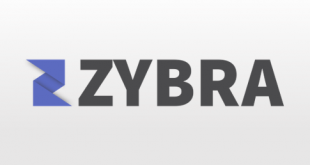 It helps in generating the reports on customers, invoices, payments. 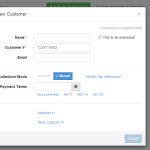 Customer section includes the details of the customer like name, email, address, phone, total no. of customer, plan, report date etc. Taxes Collected include the amount. Invoiced provides support via Email and Live chat. 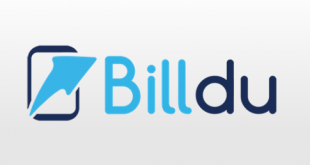 Both free and premium Invoice generator available. The key point that differentiates Invoiced from other tools is that the designed invoice ensures that client receives invoices through email in a timely manner. It provides options to pay online instantly. If the invoice has not been received then an alert is sent to the business so that they can take necessary actions. For more details, please visit: Invoiced website.